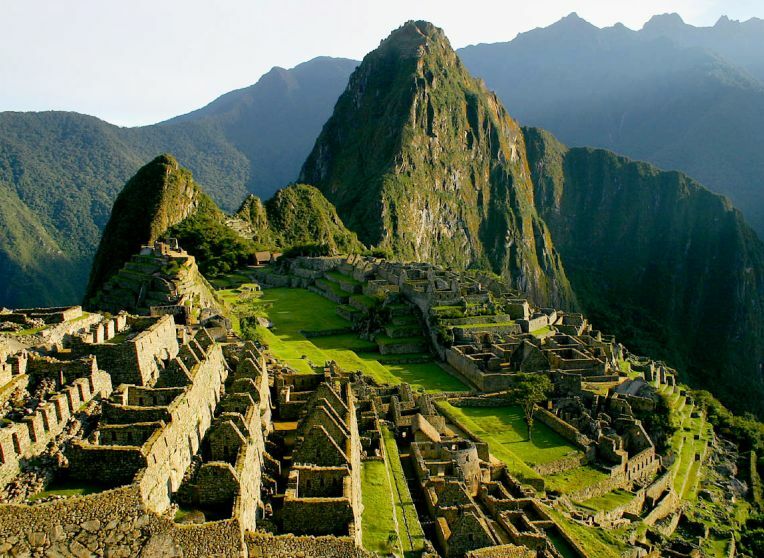 This 13 day itinerary combines a taste of the real Peru - its history, culture and people - with some of most famous highlights in Latin America including Lake Titicaca, Colca Canyon and, of course, the incredible Machu Picchu. Day 1: Welcome to Peru! On arrival we will meet you and take you to your hotel. 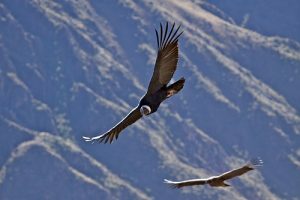 If you arrive early in the day and are feeling energetic after your flight, we can arrange a bike tour of Lima to start your introduction to Peru. 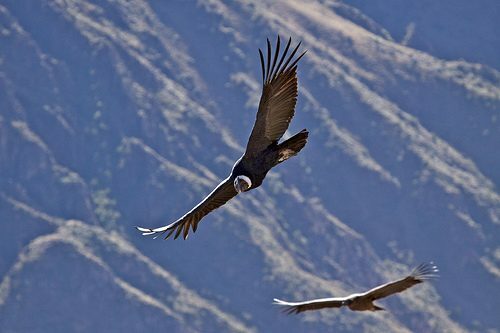 Day 5:After a hearty breakfast, you will be picked up again by your shared service and head to Cruz del Cóndor where you will spend a couple of hours taking in the sheer enormity of the canyon and observing the majestic flight of the condors close up. On the way back you will see pre-Inca agricultural structures and stop at a small town, where you can visit a magnificent cathedral and get a peek into local life and culture. 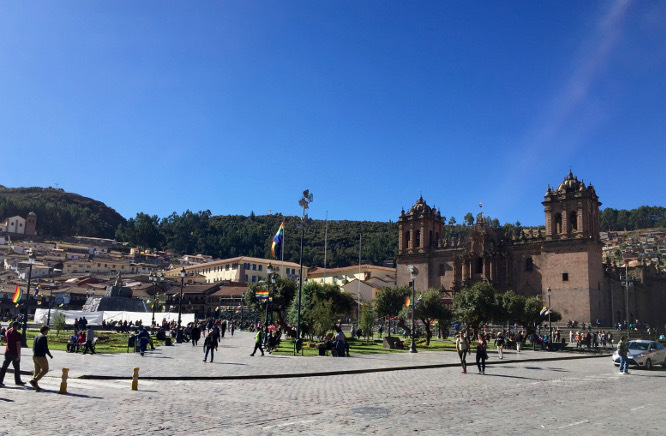 After a stop at Chivay handicraft market and some lunch, continue your journey to Puno. 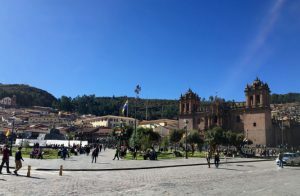 Day 6:Free day in Puno, a melting pot of the Aymara and Quechua cultures. The city’s biggest attraction is Lake Titicaca, the highest commercially-navigable body of water in the world at 3821m. 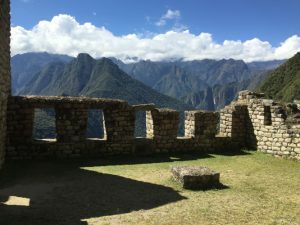 Its inhabitants embody a unique mixture of Andean traditions and cultural diversity, strongly influenced by ancient cultures such as the Pucara, Tiahuanaco and Kolla people as well as the Incas. 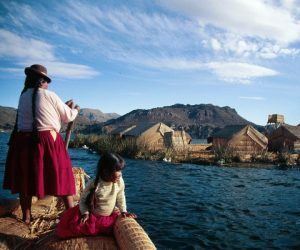 Day 9: After breakfast, you will be driven to the land of the Yachaqs ('wise men' in Quechua), enjoying stunning mountain scenery and Inca ruins. 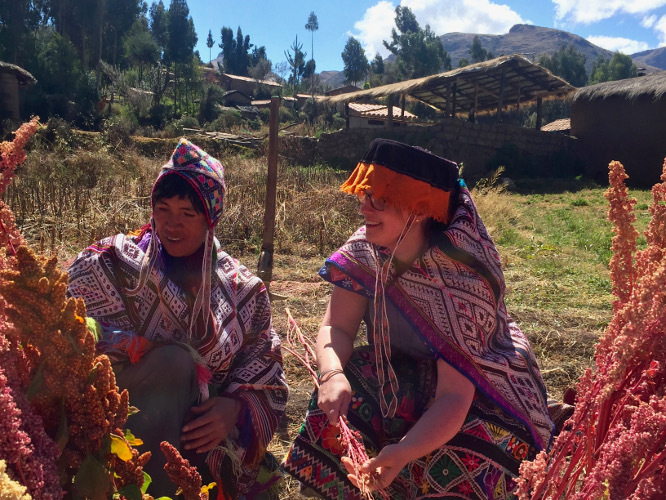 Upon arriving Pisac, we'll explore its world-famous market where people come from all over the highlands to sell products including handicrafts, silver jewellery, alpaca goods, musical instruments and knick-knackery of all kinds. Afterwards, take a look around the town's archaeological site where you'll find agricultural terraces and several ruins. 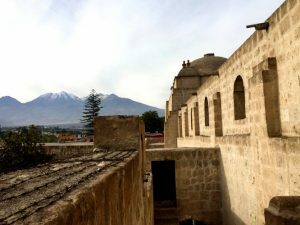 From June to August is the dry season in the mountains and altiplano (Andean plateau) while the wettest months are from December to March. It rains all the time in the hot and humid rainforest, but the driest months there are from June to September. However, even during the wettest months from December to May, it rarely rains for more than a few hours at a time. Along the arid coastal strip, the hot months are from December through March. Some parts of this area see rain rarely, if at all.